The article below appeared in The Bulletin, a weekly Australian magazine on May 16, 1978. The journalist’s name was not recorded. 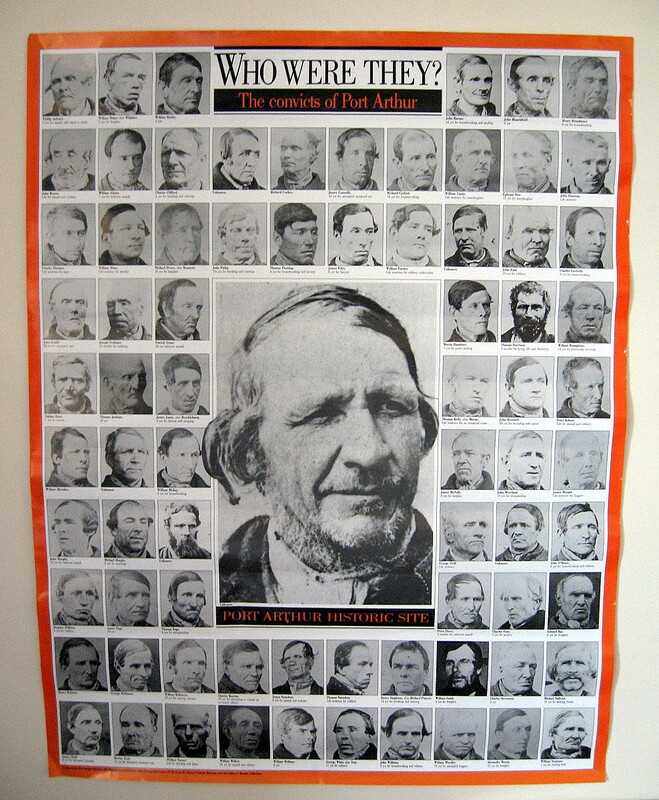 It was published a year after the initial exhibition of the Tasmanian convict portraits by Thomas Nevin, held at the Queen Victoria Museum and Art Gallery in 1977. 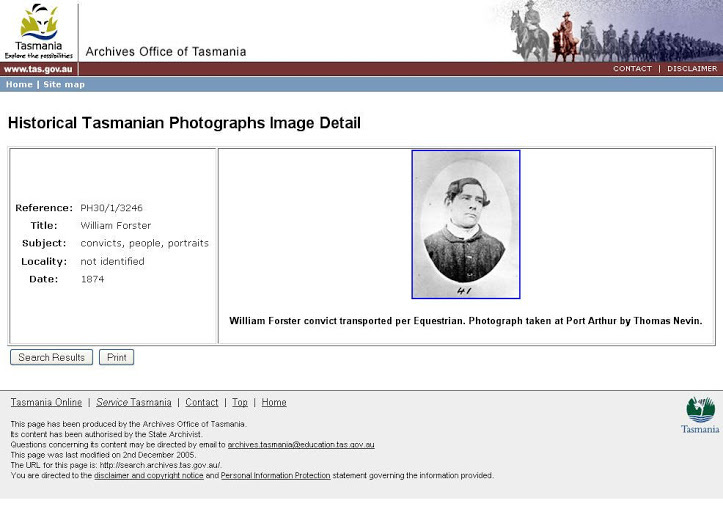 The article detailed the criminal career of a convict called “William Forster“, and included an image of a convict which was sourced from the Archives Office of Tasmania, bearing the number “41” on the mount. 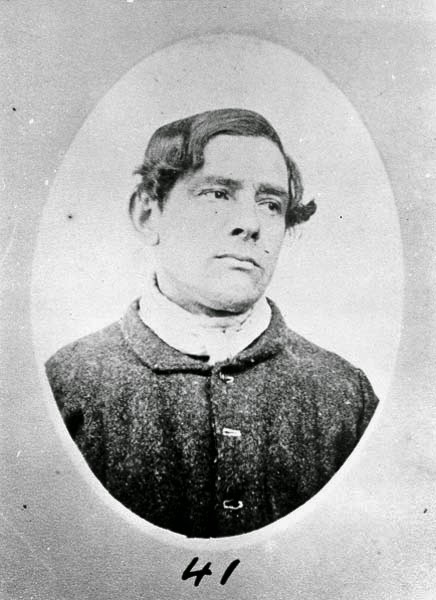 ALTHOUGH William Forster, pictured here, had arrived in Australia in the mid-1840s. he was still a convict 30 years later when an amateur photographer, T. J. Nevin. took his flashlight and pan to Port Arthur to take portraits of the remaining prisoners. Forster, number 41 on the list, was one of the few who can be traced. 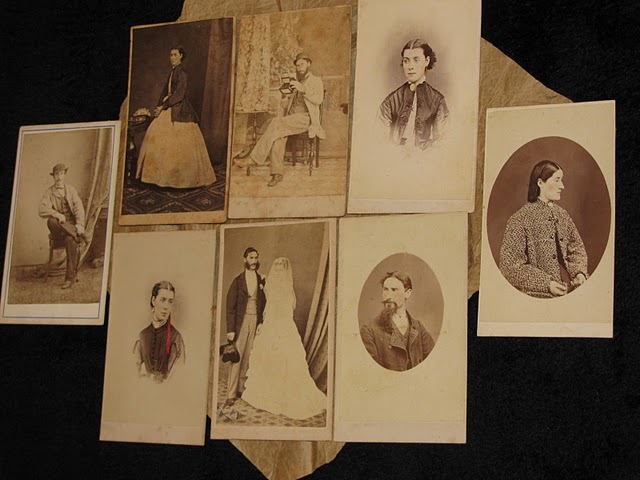 By 1874, the records of most of those photographed had been lost or the convicts were insane or so distrustful that they gave Nevin the wrong names when asked. Forster looked surprisingly youthful, although he was then 47 and his record lists endless punishments. 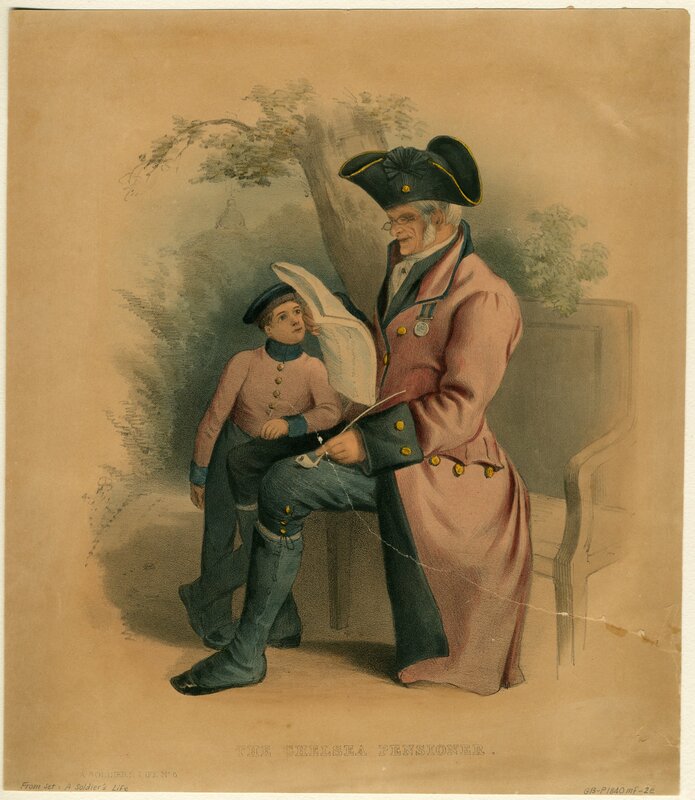 Forster, convict No 12774. was transported to Australia for 10 years at the age of 17 for stealing a writing desk. He was a farm laborer from Yorkshire and arrived in Van Diemen’s Land in 1844. He could read and write and was a Protestant. Detailed records were taken of Forster on his arrival; they note that he was dark haired. with an oval face and dark eyes. Records kept in large leather-bound books at the settlement at Port Arthur includeelaborate descriptions of the shape of the head (“medium”), size of nose (“medium”), even width of chin (“medium”). These were kept to identify an escapee. When asked, Forster “stated this offence,” which meant that he confessed to the crime for which he had been transported. He had earlier served two months for another minor offence. The surgeon noted that he was “not orderly” on the voyage from England. Five months after arriving at Port Arthur he escaped but was caught. For that he was put in heavy chains. The record then lists his offences and punishment: solitary for disobedience in refusing to take his slops: 24 lashes for having a silk handkerchief improperly; solitary for misconduct in being found dancing; solitary for insubordination; labor in chains for threatening a prisoner; solitary for disobedience, These offences run on for years, written in the ornate longhand of the convicts employed as clerks. After 1840, flogging was abolished officially – though it still went on – and the rebellious were usually put into solitary confinement. Forster would spend almost all day alone in a small stone cell just long enough to lie down in. on a starvation diet, in absolute silence. Outside the cell he would have to pull down a beak-like mask so that any passing prisoner could not see his face. The conditions were enough to drive men insane, and they did: at Port Arthur the commandant had to build a lunatic asylum next to the prison section used for solitary confinement. Forster became more and more rebellious. He got 14 days solitary for disobedience; seven days solitary for being insolent to the religious instructor; three months solitary for exchanging his boots with another prisoner without permission; and another period in chains for breaking a window in the chapel. He escaped in 1849 and was caught robbing a house, presumably for food. The punishment was to work underground in a coal mine but he escaped again and was given a life sentence (with the original term to be served first). In 1850 he arrived at the dreaded settlement on Norfolk Island. There he was punished successively for using profane language; giving a false name to a constable; obscene language; and having a turkey in his possession. He got away again, in November, 1856. and was sentenced to his second life term for burglary while on the run. Eighteen years later he was still serving these sentences as a convict at Port Arthur. 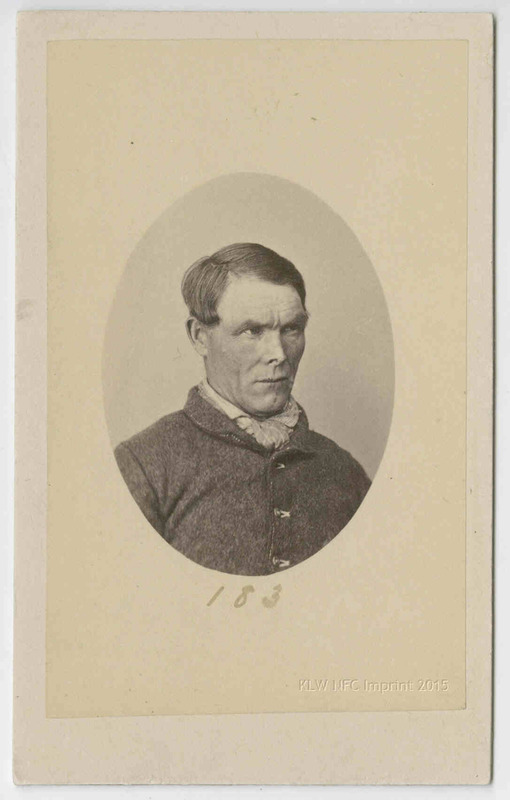 Those convicts whose photographs remain were all serving long terms: one, who gave his name as George Willis (though this cannot be found in the official records) was by his own account transported in 1836 – 38 years earlier. The journalist had no doubt about the name of the photographer, although s/he assumed T. J. Nevin was an amateur, not a professional, working with a “flashlight and pan” at Port Arthur. 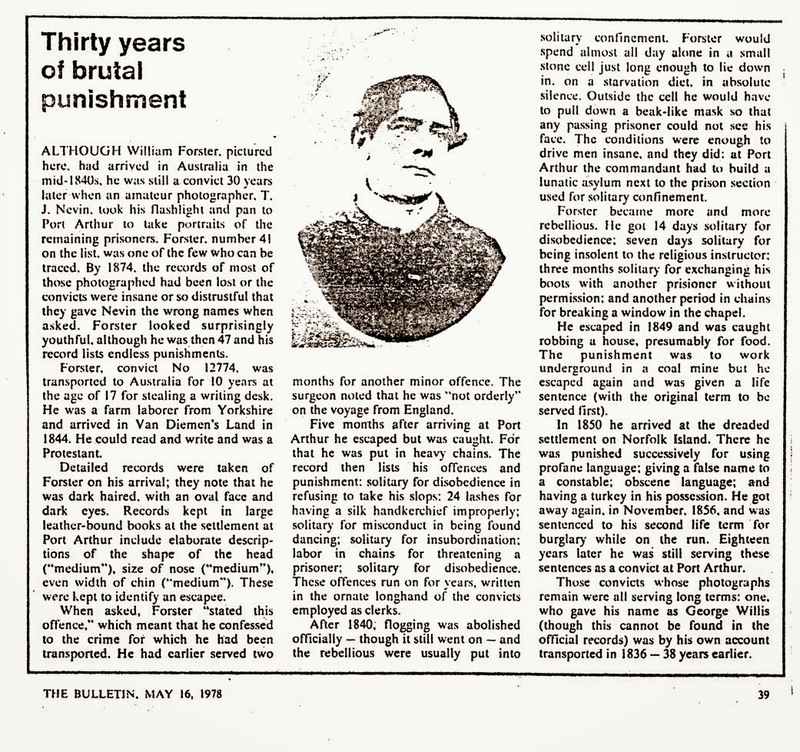 S/he assumed too that Nevin recorded the convict’s name as he was being photographed – “they gave Nevin the wrong names when asked ” – and that “those convicts whose photographs remain were all serving long terms“. 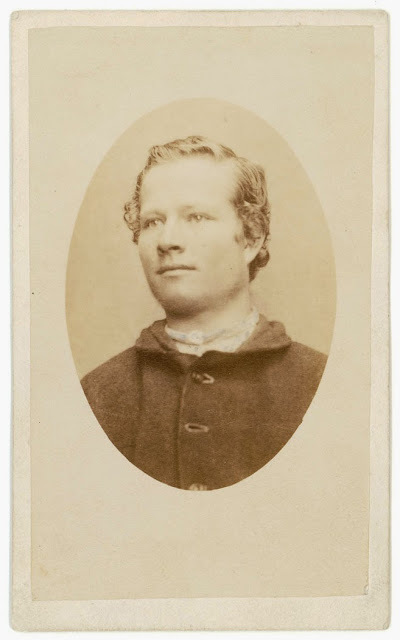 The unstated inference is that Nevin then wrote the convict’s name on the verso of the convict’s portrait, but that is very unlikely, since the verso was not visible: the prisoner’s original ID carte was pasted to his criminal record. 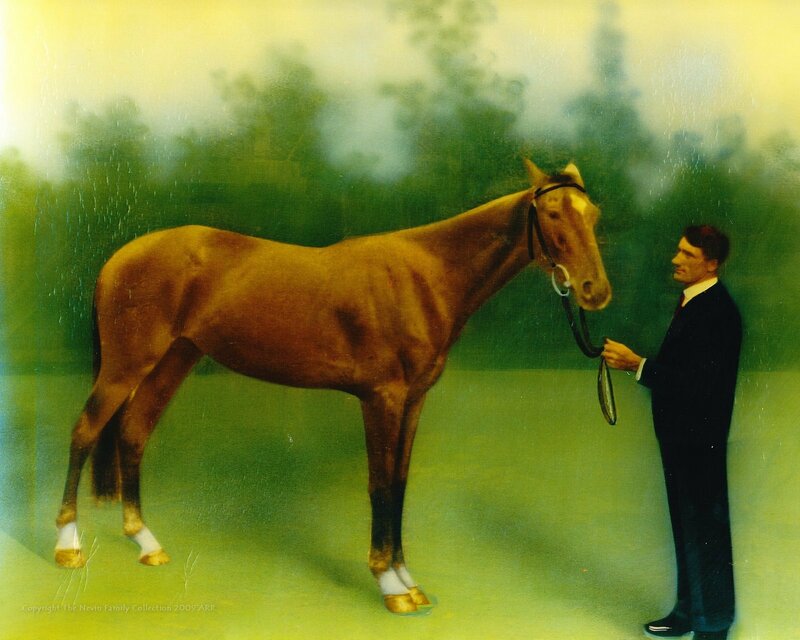 One copy of the photograph is held at the Archives Office of Tasmania. Another is held at the National Library of Australia, P1029/13, and listed as carte no. 47 instead of 41 in Nevin’s Australian photographers’ files. The NLA’s original catalogue entry included the note: Inscription: title and “47”–In ink on reverse. 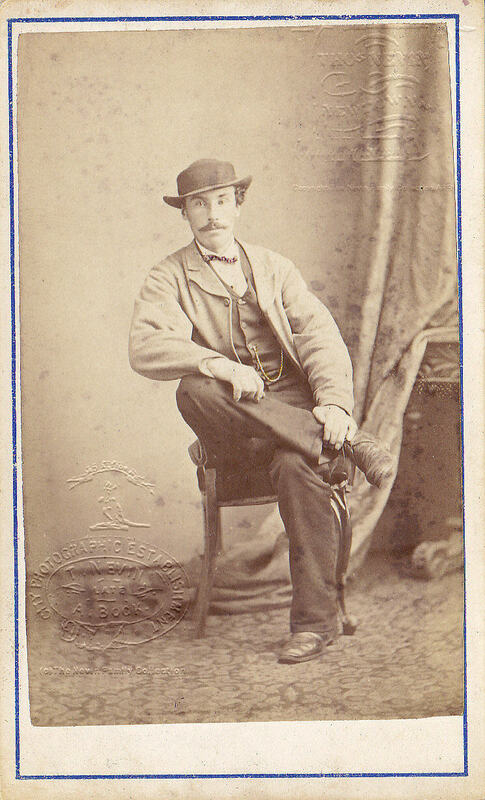 William Forster, per Equestrian 1, taken at Port Arthur, 1874 [picture] 1874. 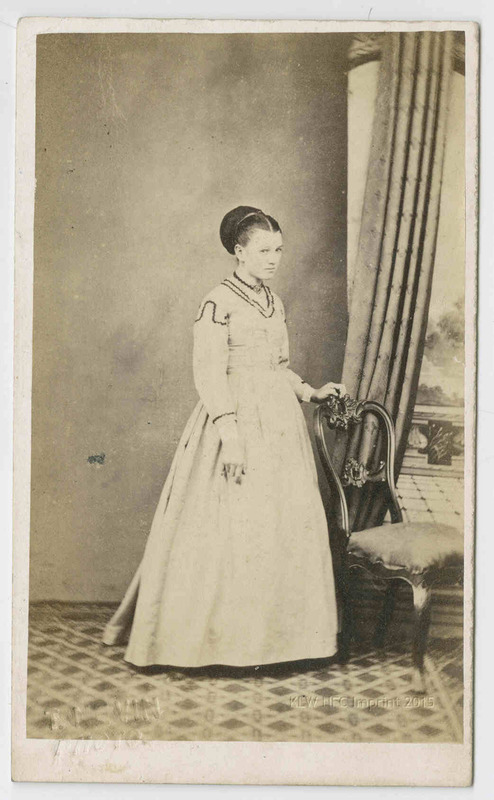 1 photograph on carte-de-visite mount : albumen ; 9.4 x 5.6 cm. on mount 10.5 x 6.3 cm. As the NLA image bears no visible numbers on the front mount, unlike the Archives Office of Tasmania copy, the question has to be asked: which is a copy, which is the original, if indeed the original survived, and who wrote the number “41” on the AOT copy, and when? The assumption that John Watt Beattie salvaged these prisoner cartes from police records and reprinted them for sale as tourist tokens in the 1900s is probably correct. The numbers would reflect his system of recording his own copies. 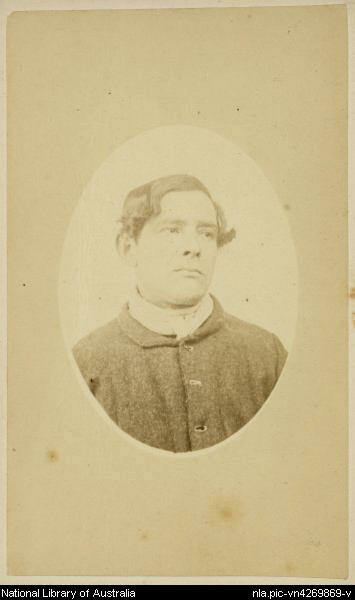 However, given the assurance with which the journalist of the Bulletin article proceeds to match up a convict’s record in the name of William Forster with this photograph, despite glaring contradictions in the convict shipping registers of the age of the transportee compared with the youthfulness of the man pictured, perhaps the unknown journalist had a hand in transcribing this erroneous information as late as the 1970s and at the Archives Office of Tasmania. 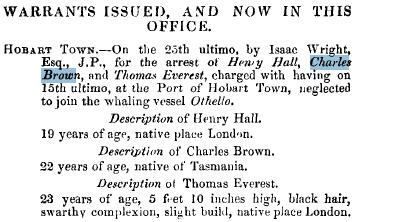 According to the journalist, this convict whom he calls William Forster was transported in 1844 on board The Equestrian as a 17 year old, so by the time Nevin took his portrait, which the journalist supposed was at Port Arthur in 1874, Forster would have been a 47 year old man. But that is not what we see in this image: this prisoner is barely in his twenties. 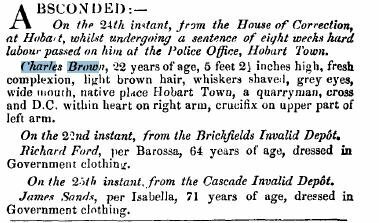 Charles Brown (aka Wm Forster) “surrendered himself at the Gaol, Hobart Town“, 9th January 1874, and Nevin photographed him there on that date.